We know a fair bit about this stuff! 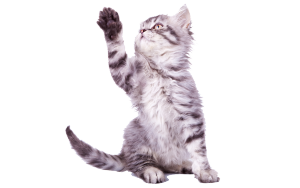 Having been supplying the UK for 60 years Pettex is the go-to brand for any savvy Cat owner. Ranging from Premium to Economy, Natural pellets to Paper, there is a Pettex Litter perfect for your feline friend! 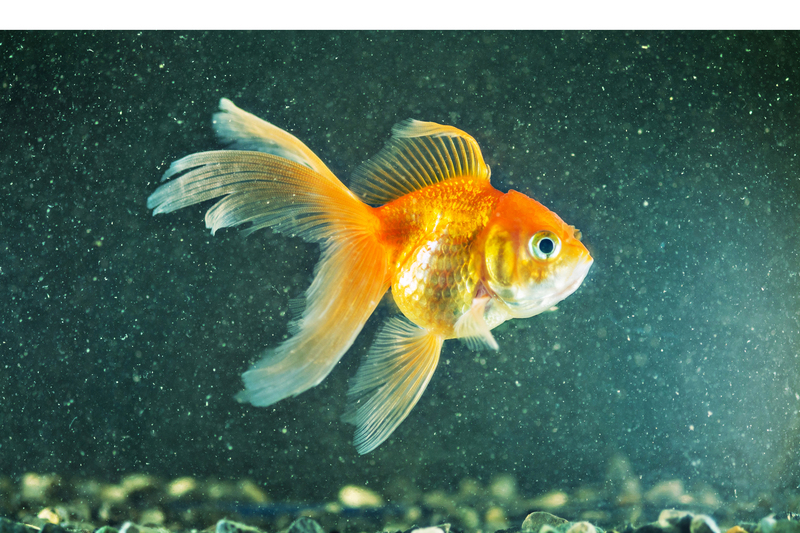 Whether you are looking for a premium pellet or an economy stick, the carefully selected Pettex Pond Food range has a comprehensive selection that is guaranteed to delight all pond keepers! 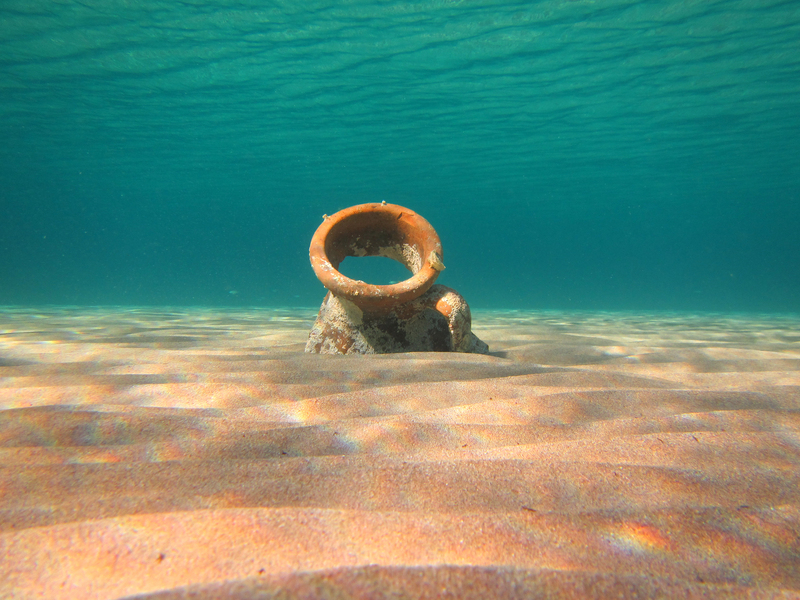 Available in a wide variety of colours and made from a range of materials; From Natural and coarse to synthetic and regular, our Roman Aquatic gravels are the most effective way to enhance the visual impact of any tank! Keeping loveable small animals warm and cosy with the finest quality beddings has been a priority for Pettex for over 40 years. 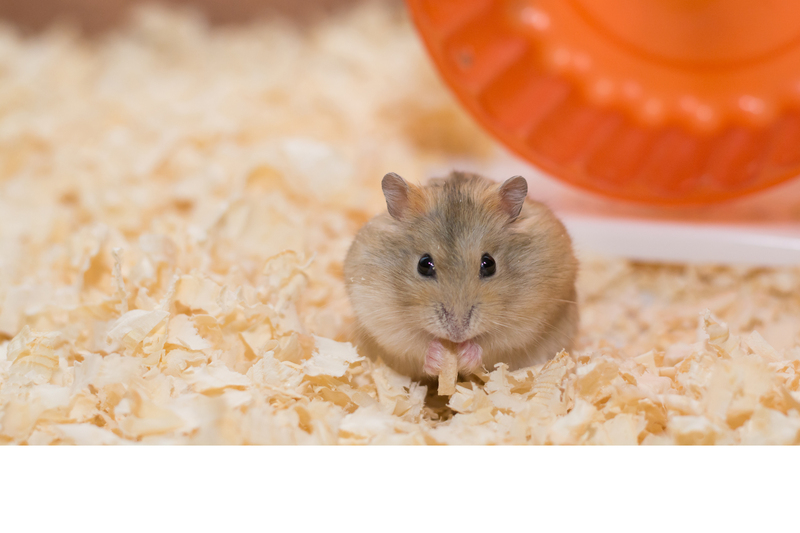 Our assortment has grown through time with specially designed products for hamsters and gerbils being introduced to compliment the original natural selections of wood shavings, hay and straw. The newest of our product ranges, Pettex Reptile Substrates are selected from around the world, gathered from sustainable and renewable sources. 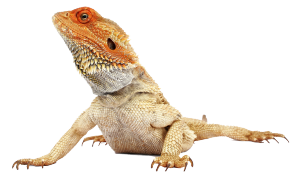 Heat treated and sanitised our substrates reflect the natural habitat a reptile is accustomed to, resulting in their comfort and your peace of mind. 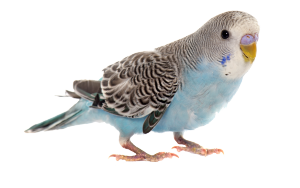 With added elements to aid digestion and provide essential nutrients, our Grits and Sands are fundamental components for the healthy living of all caged and free-range birds. 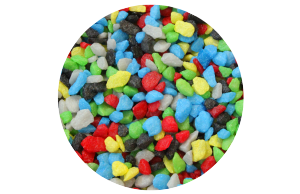 Add an extra dimension to any aquarium with Pettex Decorative Rocks, Stones and Ornaments. 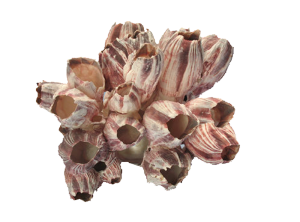 Naturally selected rocks add shape and texture; pebbles and stones offer aquatic authenticity; whilst arches and urns offer a playful element for the fish that inhibit your tank! 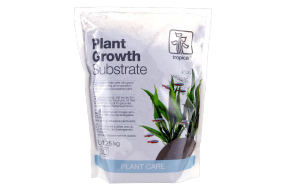 Tropica Aquatic Products are exclusively distributed by Pettex in the UK. 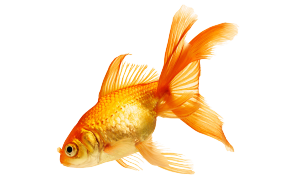 They aim to increase the joy and experience of having aquaristics as a hobby through producing innovative substrates and nutrition products. 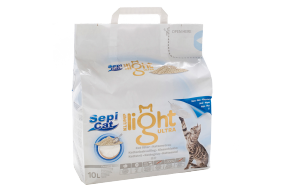 Sepicat is exclusively distributed by Pettex .The Spanish brand is a leader in the cat litter market, with its main concern being your pet’s hygiene. 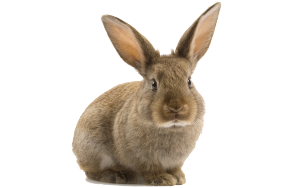 With this in mind they have developed the widest range of pet care products passing the strictest quality and effectiveness control inspection checks.